Skin diseases are both common and important. All the doctors at Woodview Family Doctors have extensive experience in managing skin disorders. Dr Quinlan obtained a Diploma in Practical Dermatology (with distinction) from Cardiff University. This enables Woodview Family Doctors to provide advanced care of skin disorders such as severe acne, psoriasis and eczema. 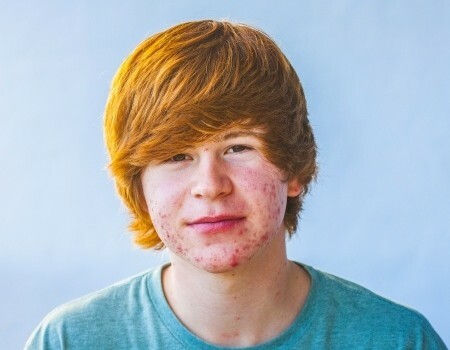 Dr Quinlan prescribes “Roaccutane” for those with severe acne, following international guidelines to ensure best practice. He has advanced training in assessment of moles and malignant melanoma – having completed a dermoscopy course in Cardiff University. He also is also the online dermatology tutor in Cardiff University Dermatology department.